Get cozy with the classics! Jules Verne collects some of the author’s best-known works in a beautiful keepsake volume. Legendary science fiction and adventure author Jules Verne is remembered for his fascinating stories of travel and excitement. With countless adaptations available, the titles of his works are familiar. But no joy can compare to reading the originals--and reading them in a deluxe classic edition is even better! 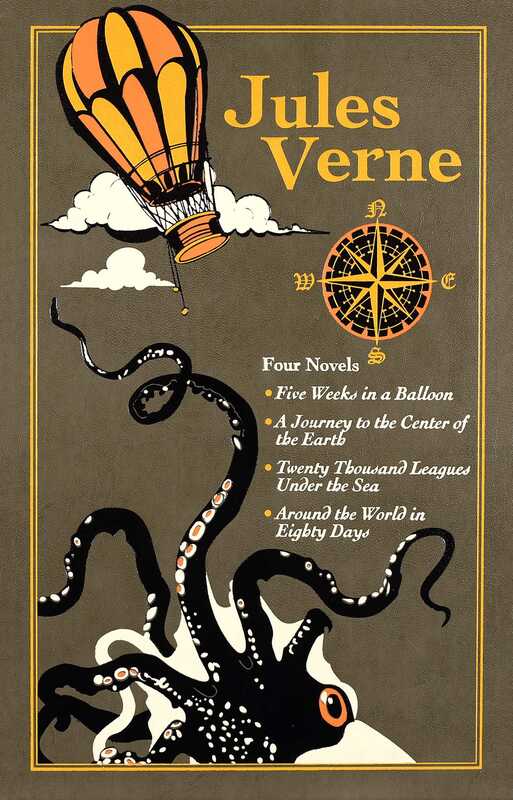 Expand your home library--and your imagination--with Jules Verne!